'Just Good Enough' Never Good Enough For the King Of Pop : Tell Me More Michael Jackson's Grammy Award-winning recording engineer Bruce Swedien reflects on the late 'King of Pop's' work ethic and fashion sense, and why he will always be missed. To me, the most memorable thing about Michael Jackson was the boundless passion that he always had for his music. His enthusiasm for the project at hand was like no one else I have ever worked with. 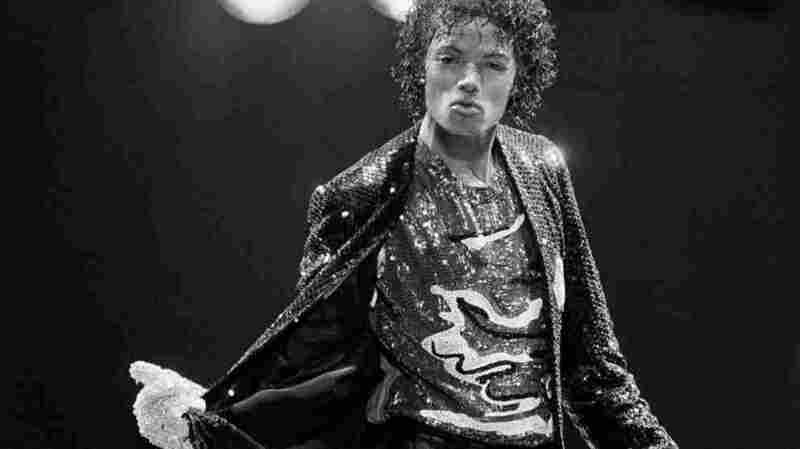 I think Michael’s legacy is that he set an extremely high example as one of the music industries true innovators. Also, Michael understood the power of style and fashion. Everyone wanted to copy him. I do think that his fashion legacy in some ways rival’s his musical legacy. I will always remember Michael Jackson as the most professional and the most accomplished artist I have ever worked with! And I have worked with the best the music industry has to offer. Michael was great fun to be with in the studio. He had a great sense of humor. He loved to tease. Another thing that I want to mention is that Michael's work ethics were something that we in the studio took for granted but something that the rest of the world knows very little about. He even sang the lyrics from memory every time he stepped up to the microphone. Also the fact that everything was recorded straight through, there was no need for for “repairs” or “fix it in the mix” when it came to Michael. I do miss him dearly. As does most of the world. Bruce Swedien is a five-time Grammy Award-winning music engineer. Swedien recorded and mixed most of Michael Jackson's epic releases, including albums "Off The Wall," "Thriller" and "Invincible."